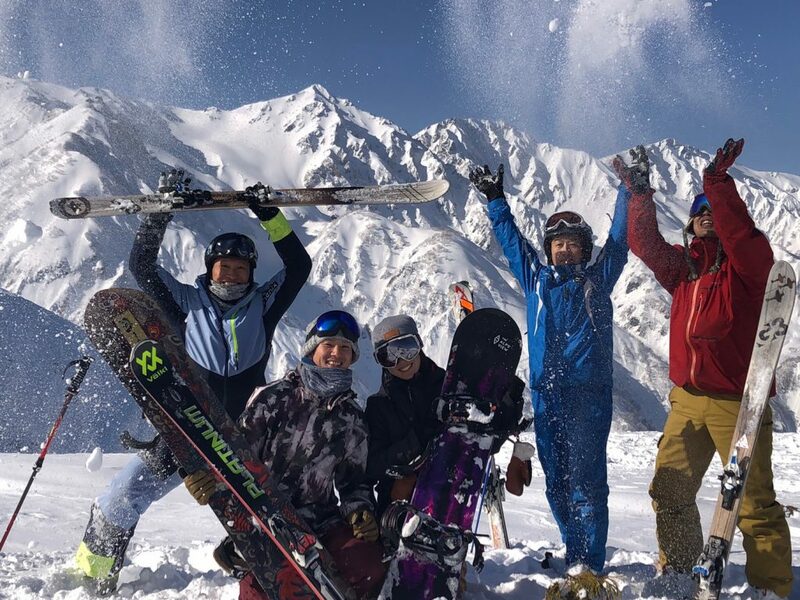 Mominoki Hotel is the premier resort hotel in Hakuba, Nagano Japan, noted for its luxuriousness and location, only 3 minutes walk to Happo Kokusai ski lift. The hotel has a beautiful lobby with open fire place and lounge area to relax in and take in the mountains. 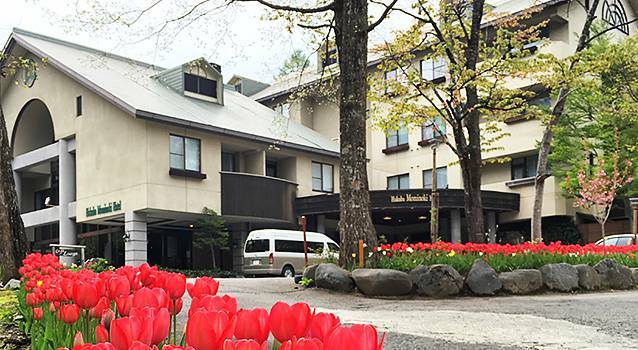 Copyright © HAKUBA MOMINOKI HOTEL. All Rights Reserved.